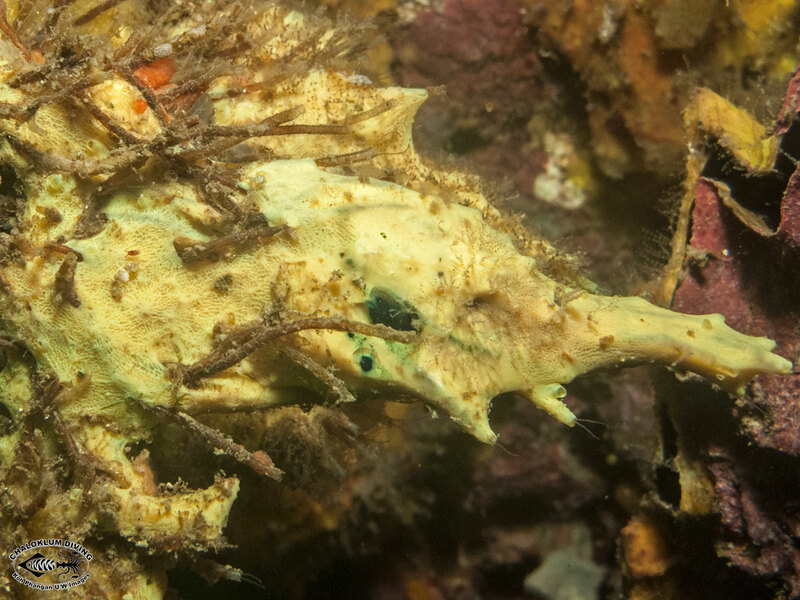 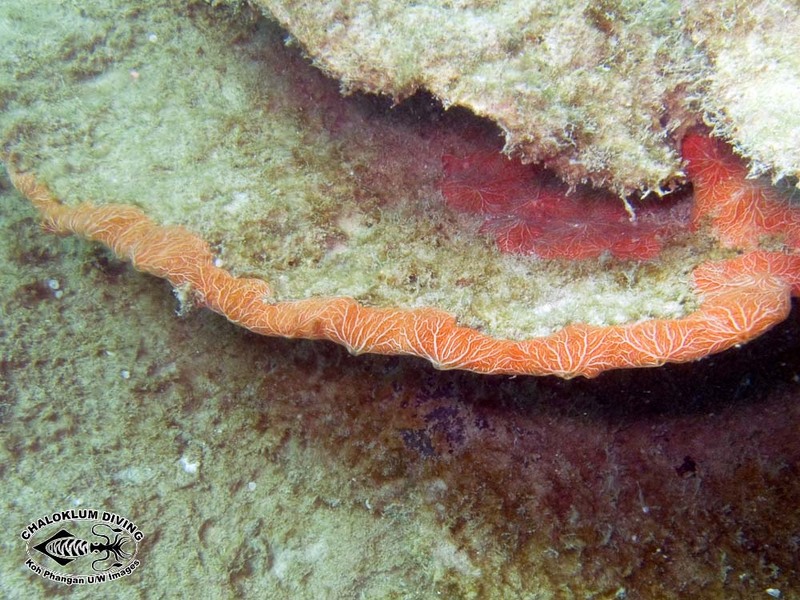 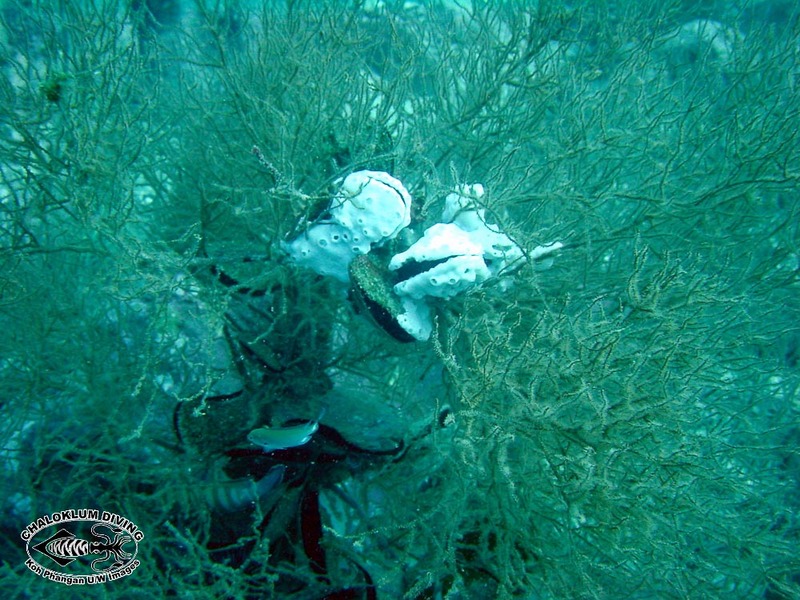 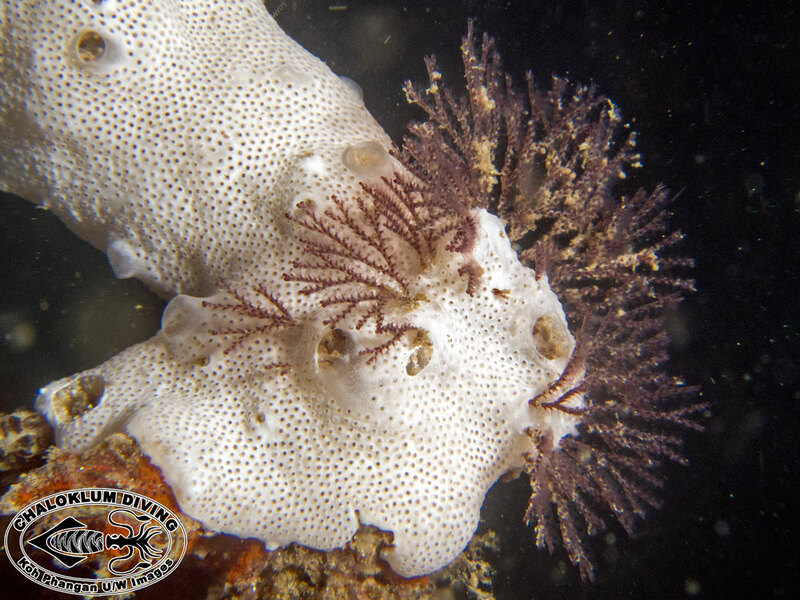 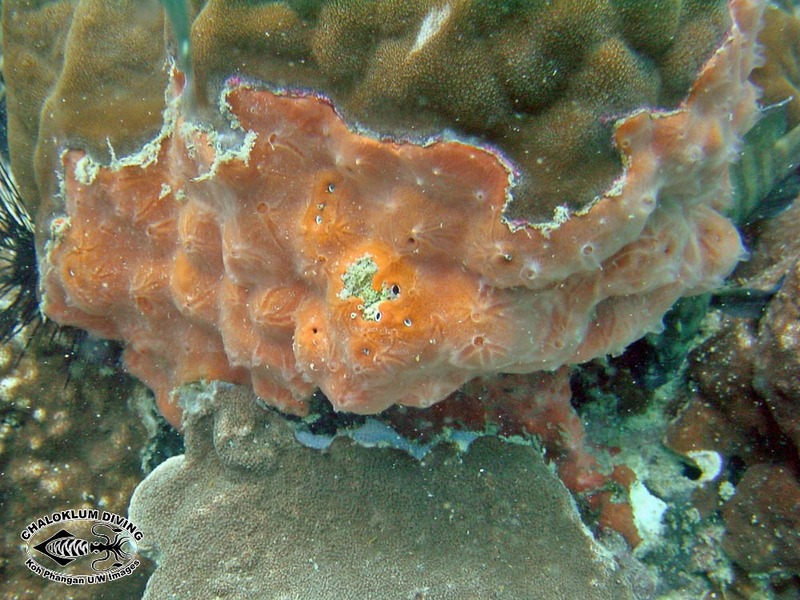 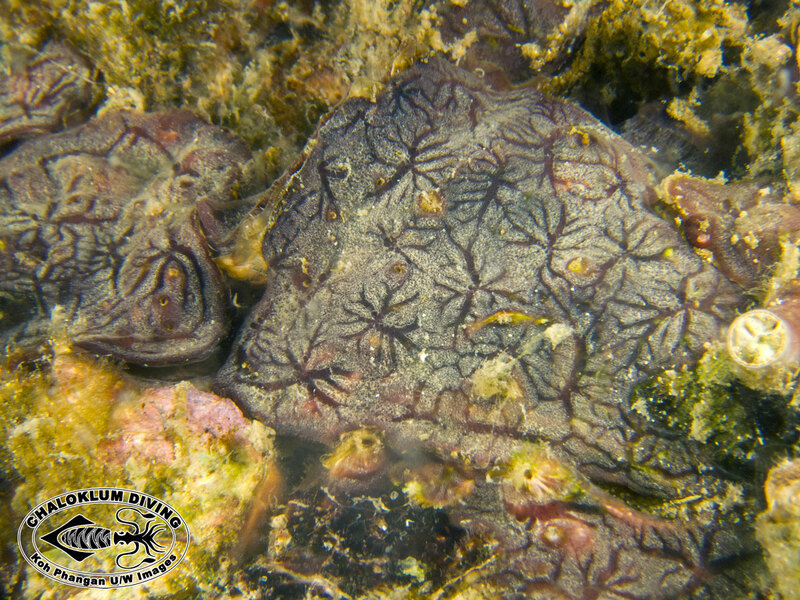 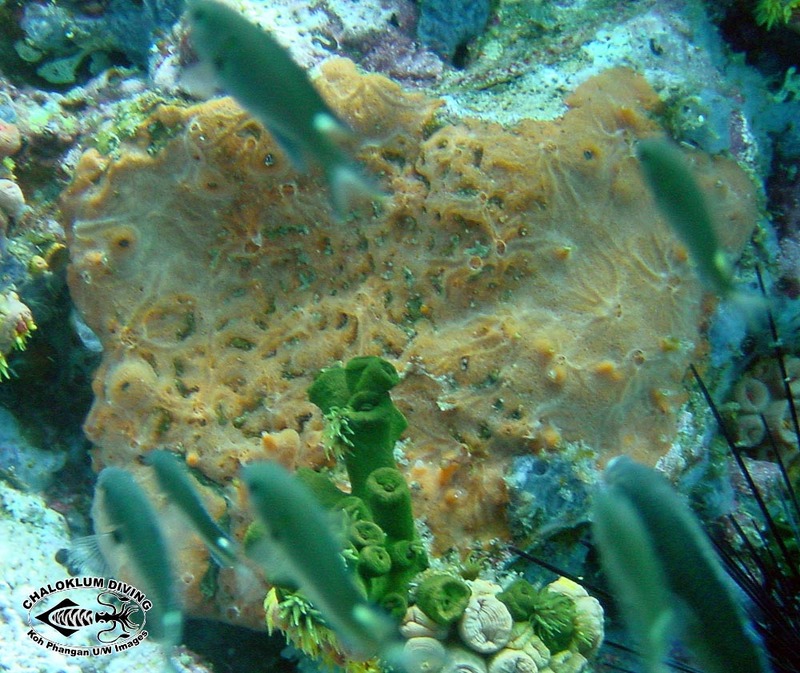 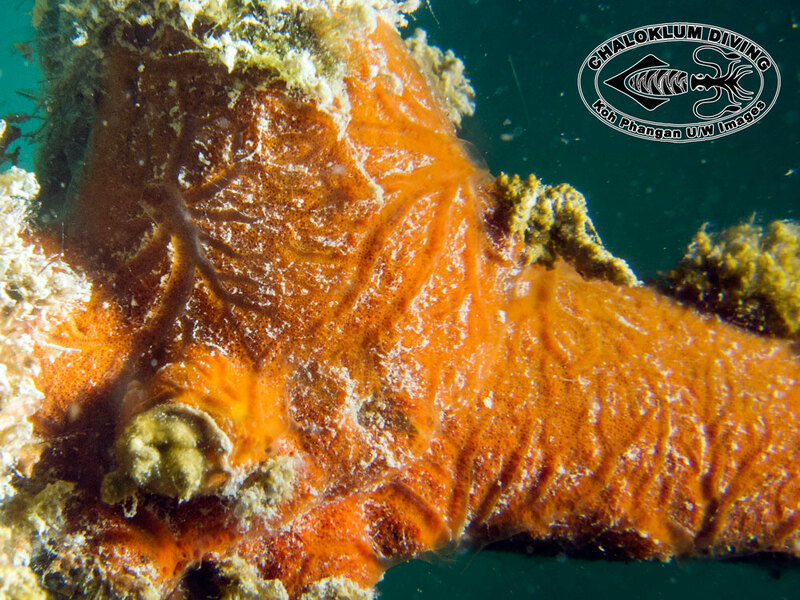 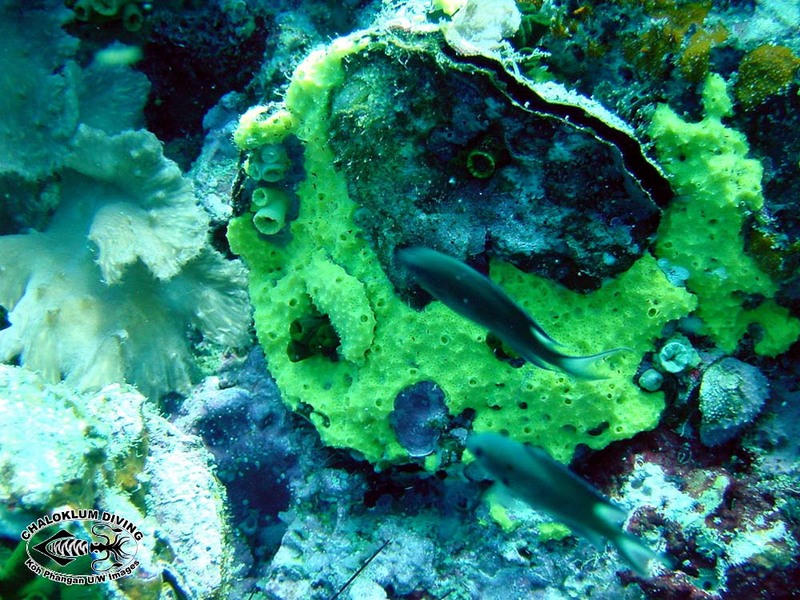 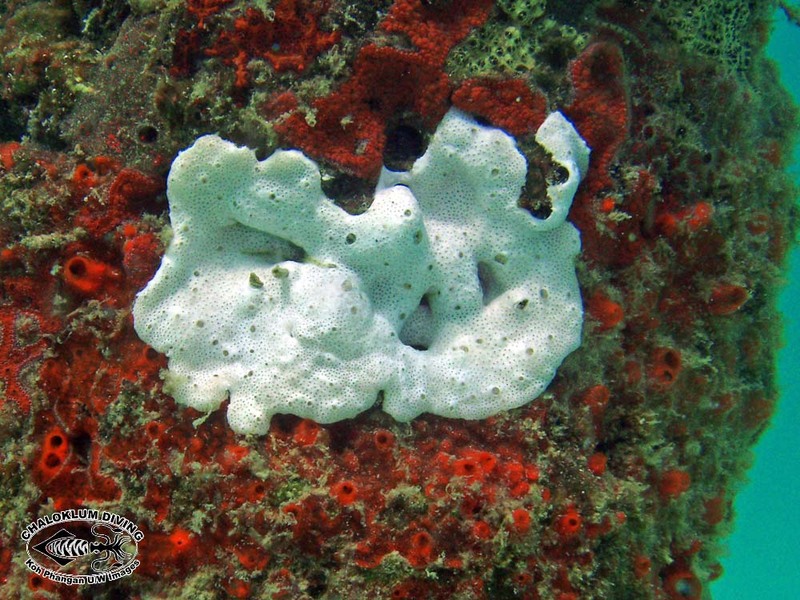 Marine Life Guide > Sponges; Porifera > Encrusting Sponges inc. Clathria sp. 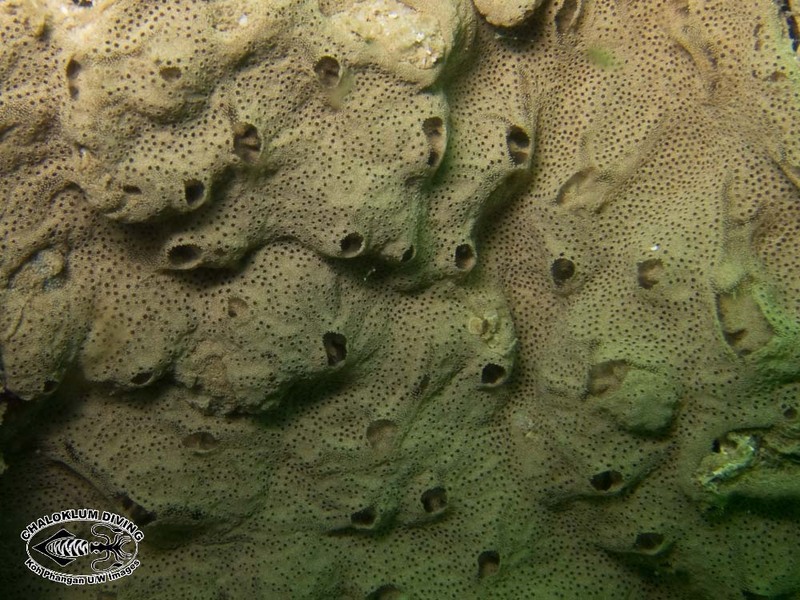 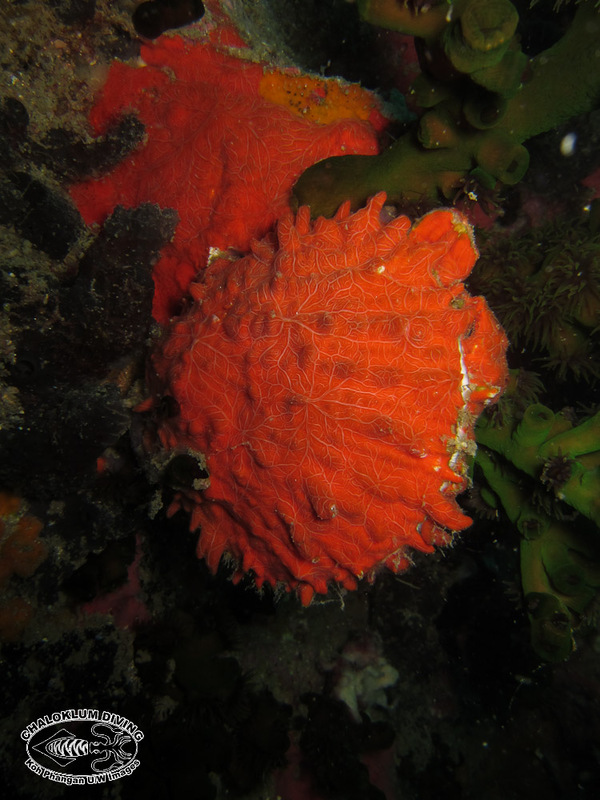 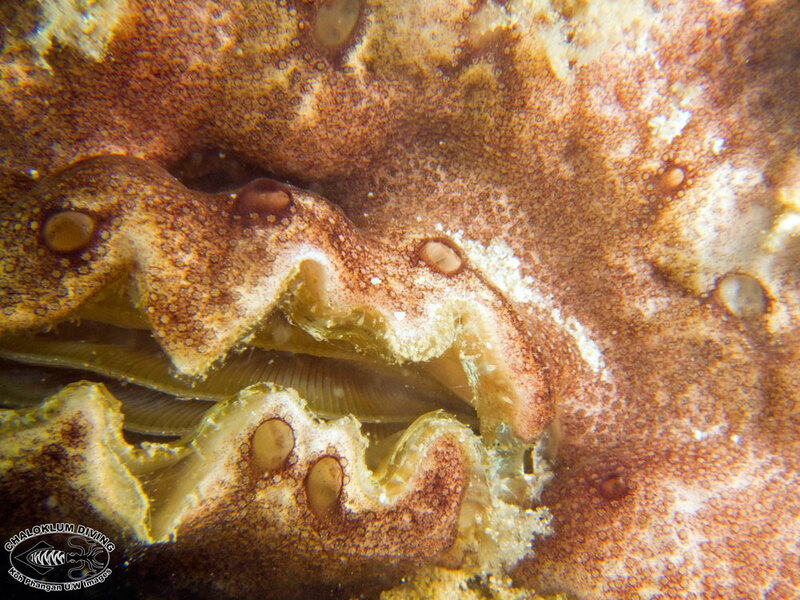 Encrusting Sponges inc. Clathria sp. 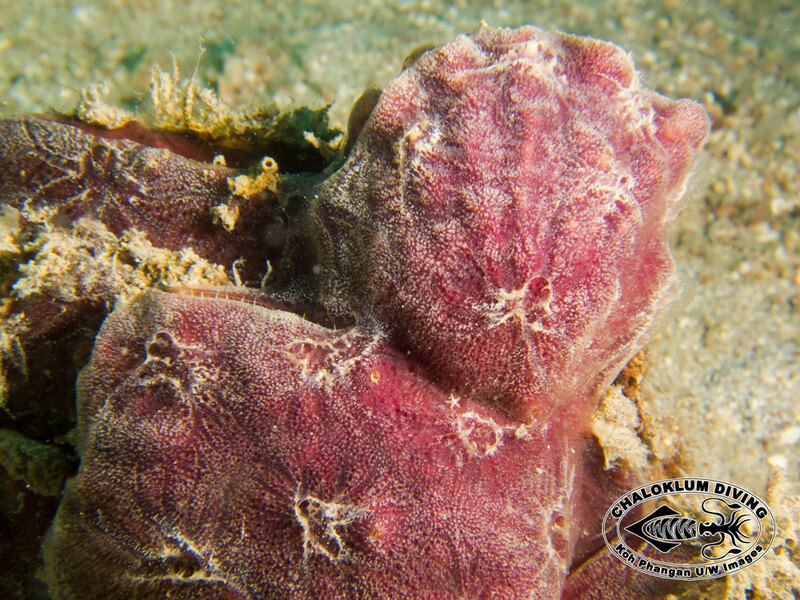 Beautiful colours and delicate structure characterises these skinny encrusting sponges – mainly of interest for underwater photography.